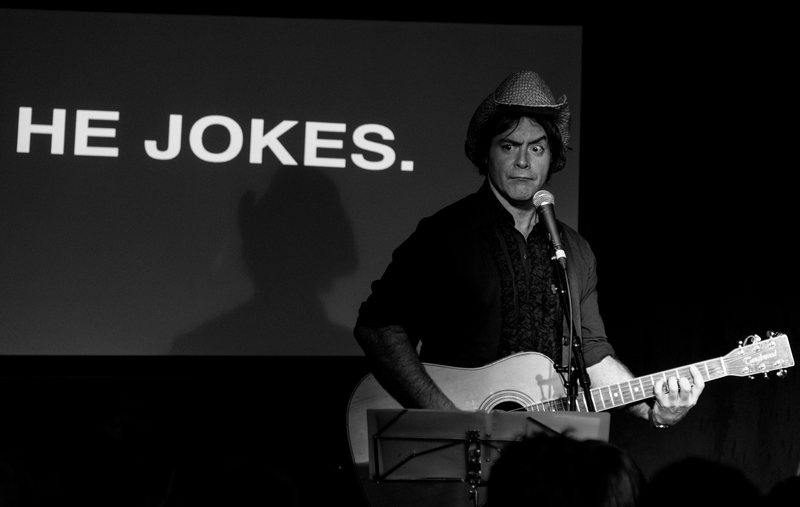 The synthesising of music and theatre has brought satisfaction to the life of Christian Reilly who is topping the bill at Kettering Arts Centre’s Rolling in the Aisles Comedy Club night on July 23. 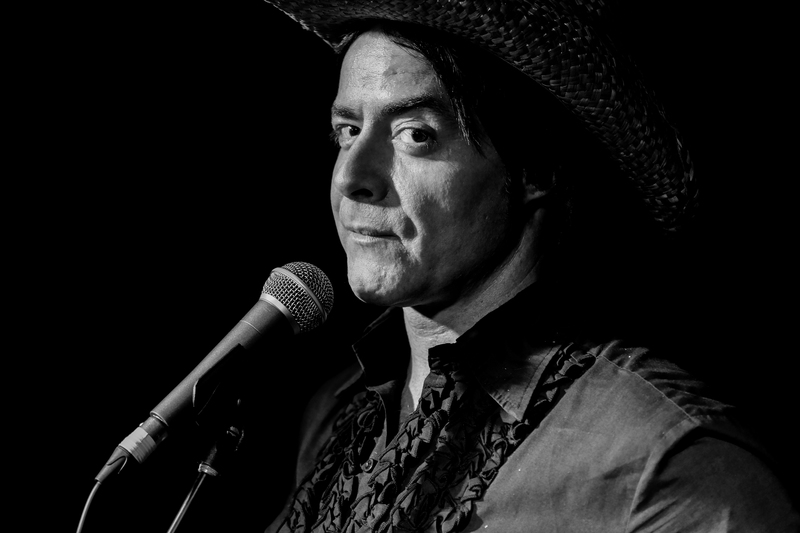 In a career that has seen him performing in bands and working alongside such other luminaries including Bill Bailey, Rich Hall and Richard Herring he has become a much respected musical comedian on the stand-up circuit. It all started from an early age when an enterprising mother took an eight year old son to a concert. It was then that the music of Kiss and Van Halen caught Christian’s attention and when he received a birthday gift of a guitar and fuzz box the teenager realised he could recreate the sounds of his musical heroes and soon found himself composing his own tunes then forming a band. Once again, his musical influences started to shift and, along with the wordsmith and musician/actor Tom Waits whose mix of spoken word with music along with his songs that made Christian’s ears prick up. It set him off on a search for other spoken word gigs and this path took him through the doors of various comedy clubs. “The first stand-up comedian I saw was Sean Locke. It was then that I came to appreciate the true art form of the stand-up comedian.” said Christian. This fusion of music and comedy has taken Christian far and wide, not only touring extensively across the UK but global travel has now become part of his routine, as has television appearances. Though enjoying his work it does have its drawbacks. For the people of Northamptonshire, this is good news as during our conversation Christian, who is originally from Nottinghamshire, gave the county a thumbs up saying it is “the best, I really like performing there, and I do really mean that, I’m not being patronising. Fortunately, I’ve found audiences in general are attentive and appreciative of what I do, which I find is most rewarding. He continued: “The best gigs are when you know you have crafted a good set and have said what you want to say and lands exactly how you wanted it to because you know you’ve worked at it. After all, all I am doing is selling hot air. If it doesn’t go well, and sometimes you have to fail to improve, you don’t have to lose faith, you work on it some more because if you love what you do, like I do, you carry on until it is right. The very varied range of subject matter scattered throughout his routine gives an insight into the amount of work, and the depth of character to this comedian. Whilst he may well put in the occasional and much used ‘quick laugh’ innuendo gag he will bring comedy to many aspects of the society in which we live. He said: “I look at society and the things in the news and try to bring a different perspective to things. As an artist you are trying to make a statement but bring it to people’s attention through humour. 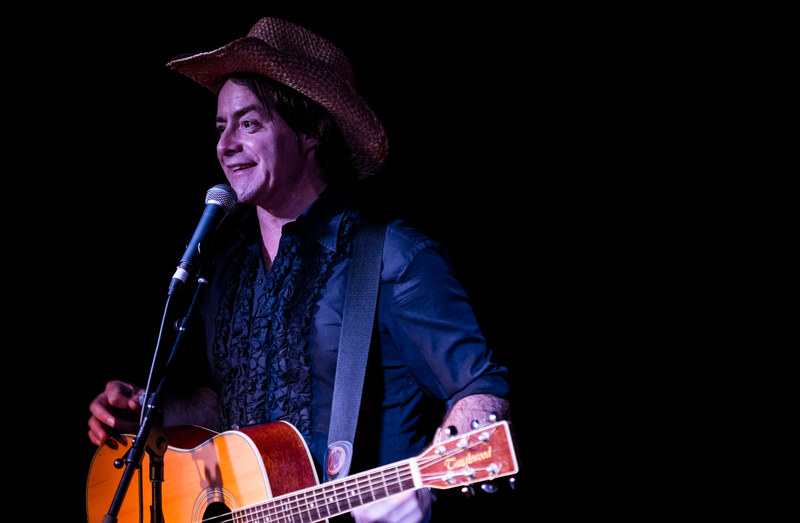 Christian is topping the bill at Kettering Arts Centre on July 23 after which he will take a short break from touring to work on two further projects. 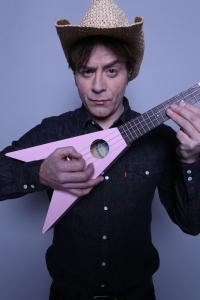 He will be putting the finishing touches to the material he is currently working on for his appearance at the Edinburgh Festival where his ‘Rock and lol’ show will further explore his love of music and comedy. Following that he is once more teaming up with Richard Herring and others for an internet show which will be recorded in front of a live audience which is scheduled to start in September. Christian Reilly will be supported by Andy White and George Zach and as ever our own Nick Wills will be the compare the July Rolling in the Aisles Comedy Club. If you haven’t already done so book your tickets HERE to ensure you enjoy another truly entertaining evening.